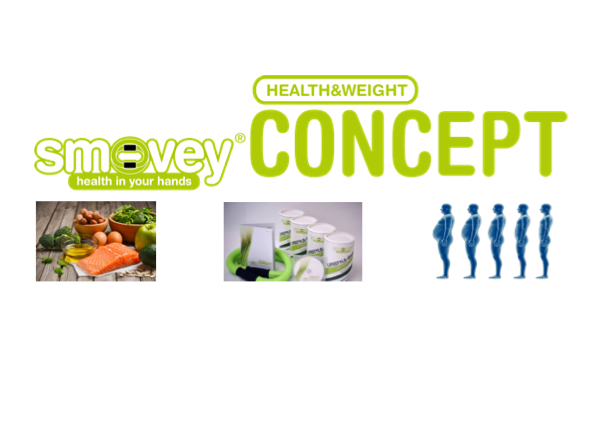 The smoveyHEALTH & WEIGHT concept is a holistic 33-day program that combines component movement, nutrition, mental strength and cleansing / regeneration of the body. It can help you reach your desired figure and keep it in the long term. The smoveyHEALTH & WEIGHT - plan is a holistic health program with an acute conversion of the nutritional method to natural, untreated and possibly unprocessed foods with an additional protein source. The aim of this holistic program is, among other things, to raise awareness of a healthy and natural lifestyle with sufficient exercise, a healthy diet, special mental techniques and the detoxification of our body. If you want to sign up for the course, please contact Katharina Hauser via email katharina.hauser@t-online.de or via phone +49 (0) 171 1452913.